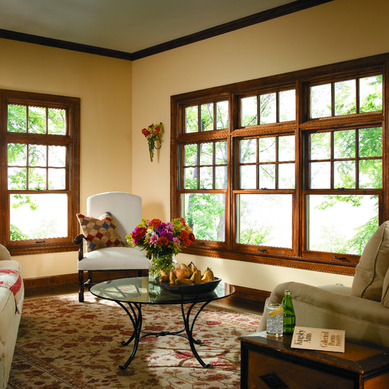 One of Milwaukee's most popular window styles! 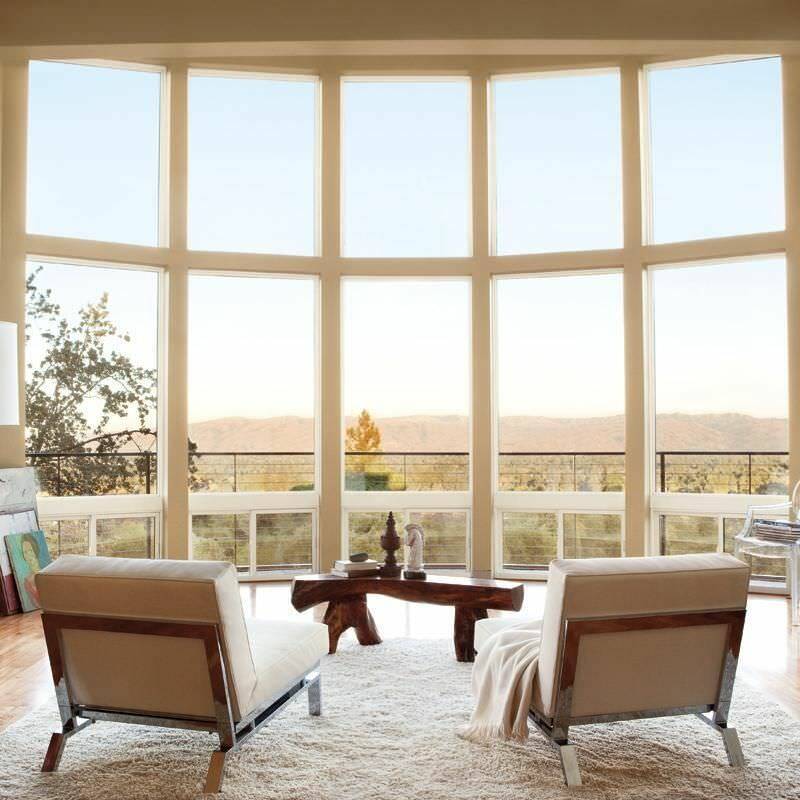 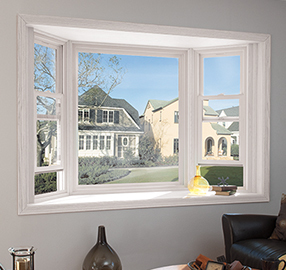 Looking for a window that has it all? 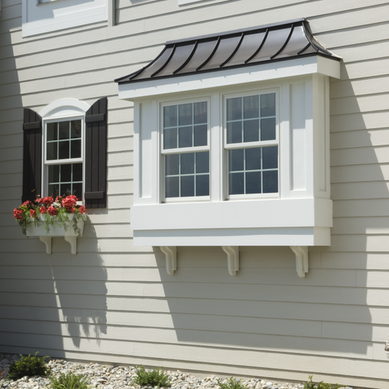 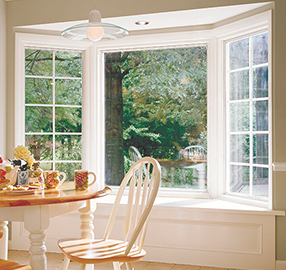 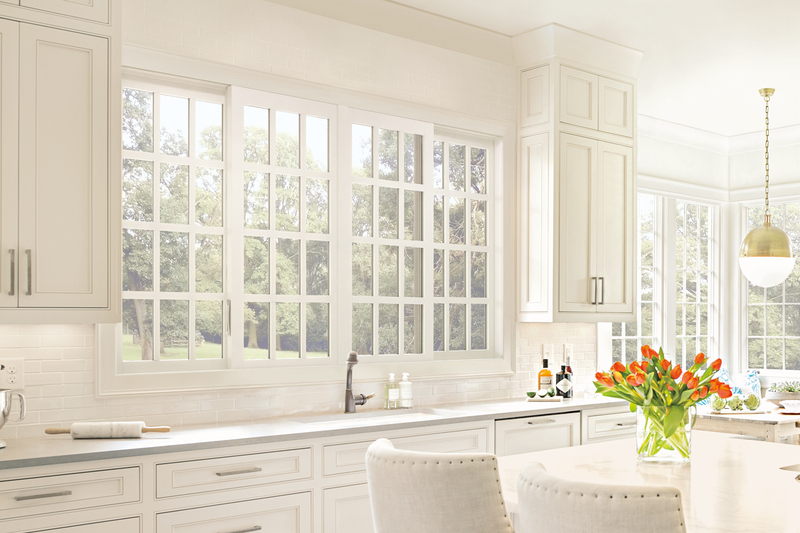 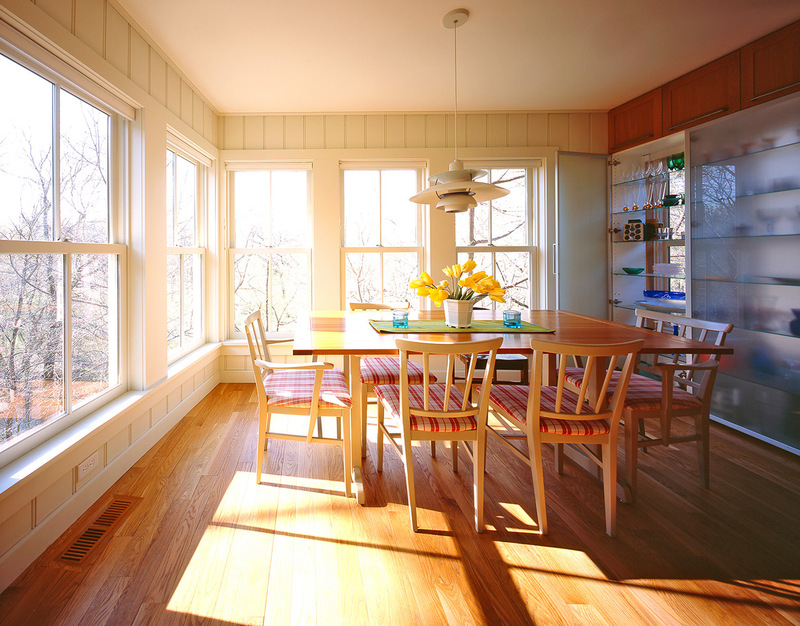 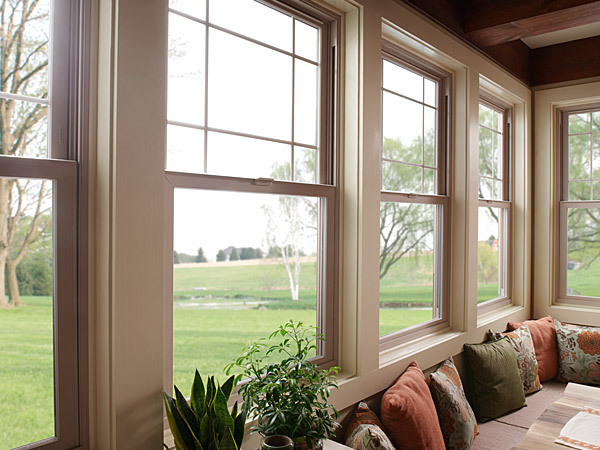 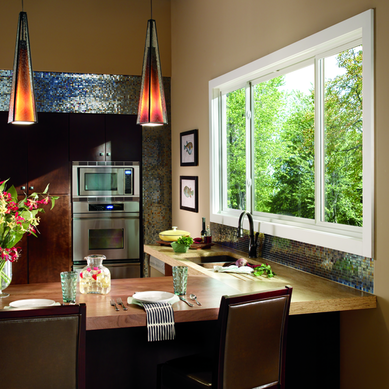 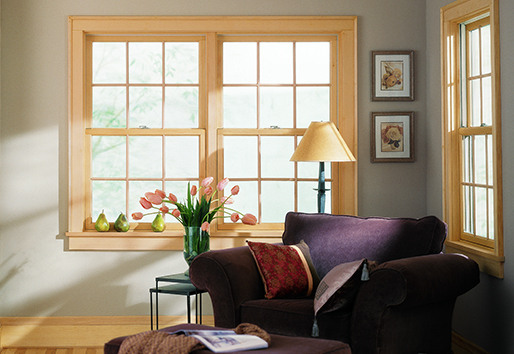 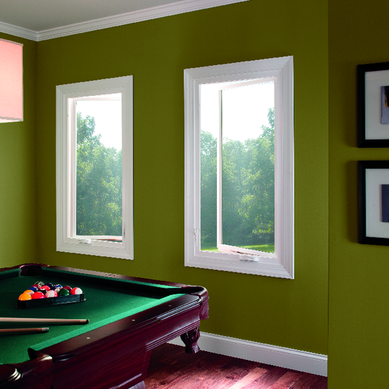 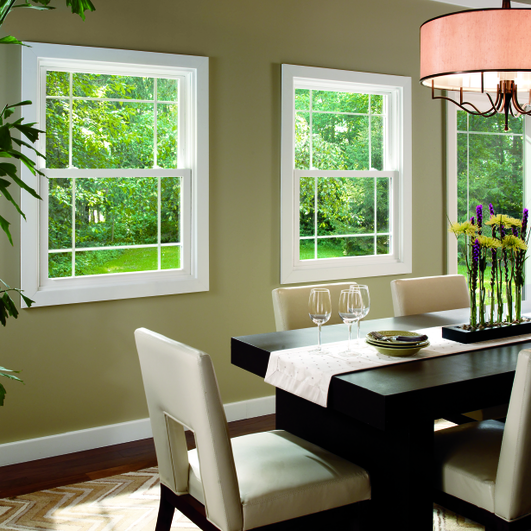 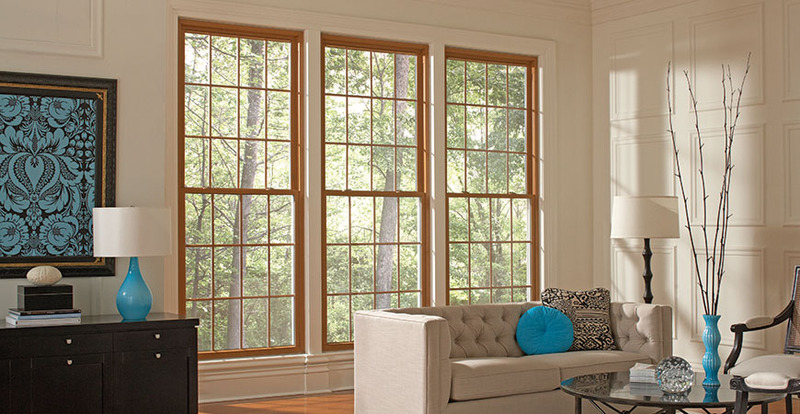 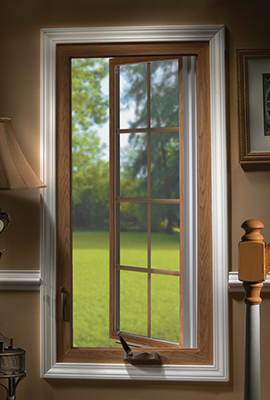 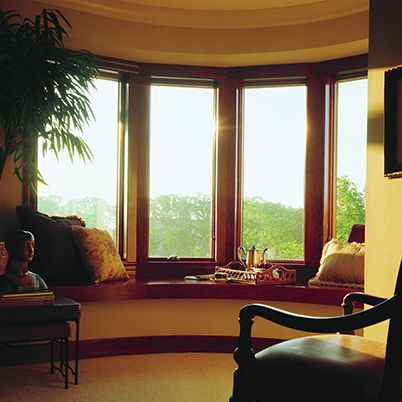 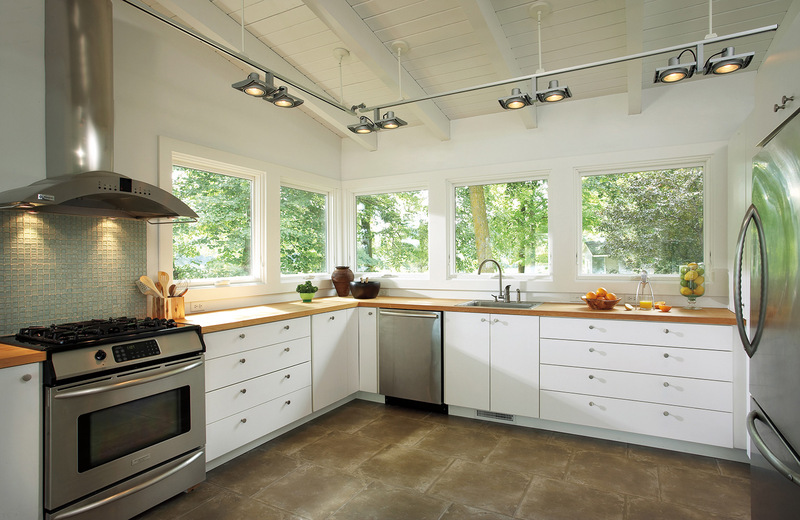 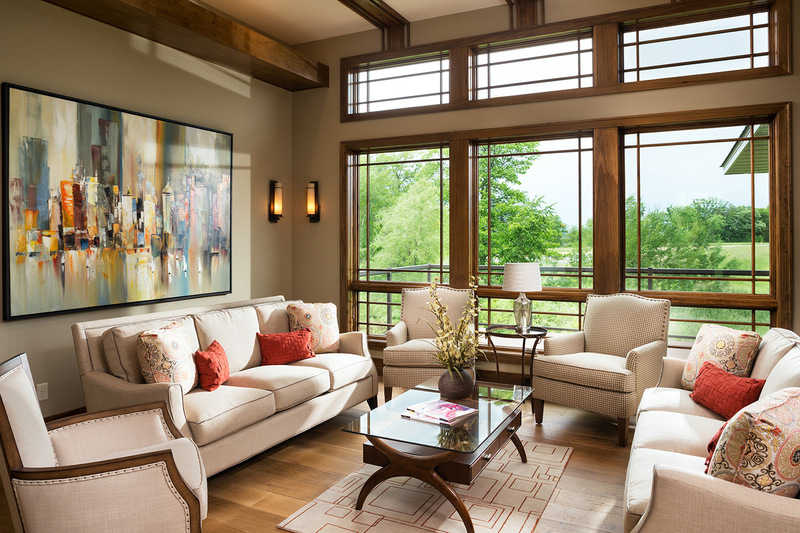 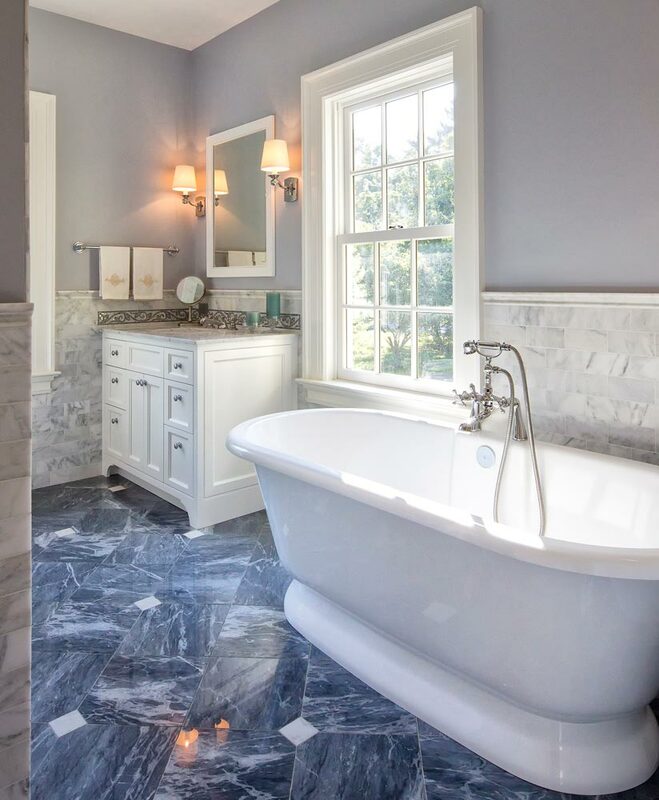 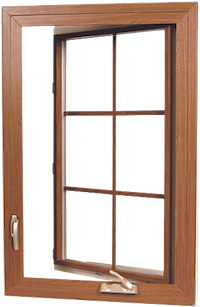 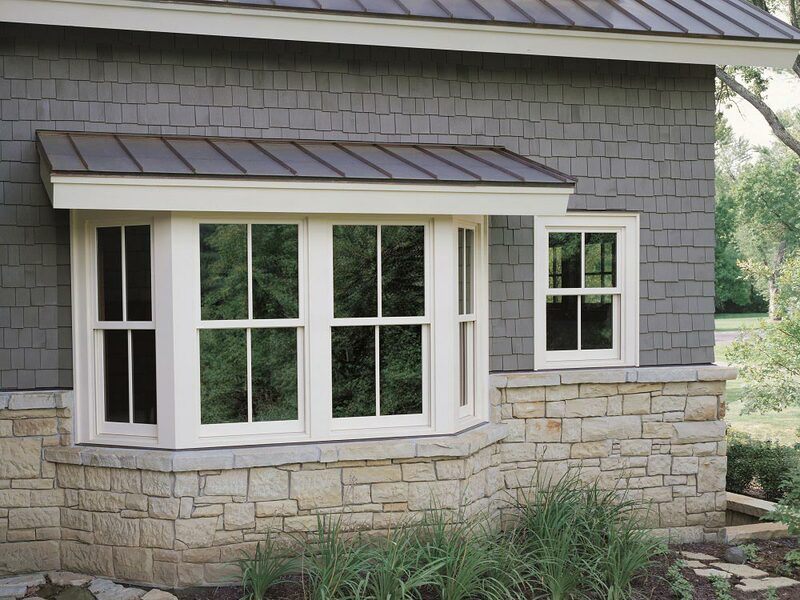 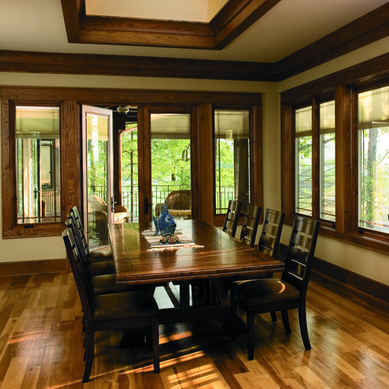 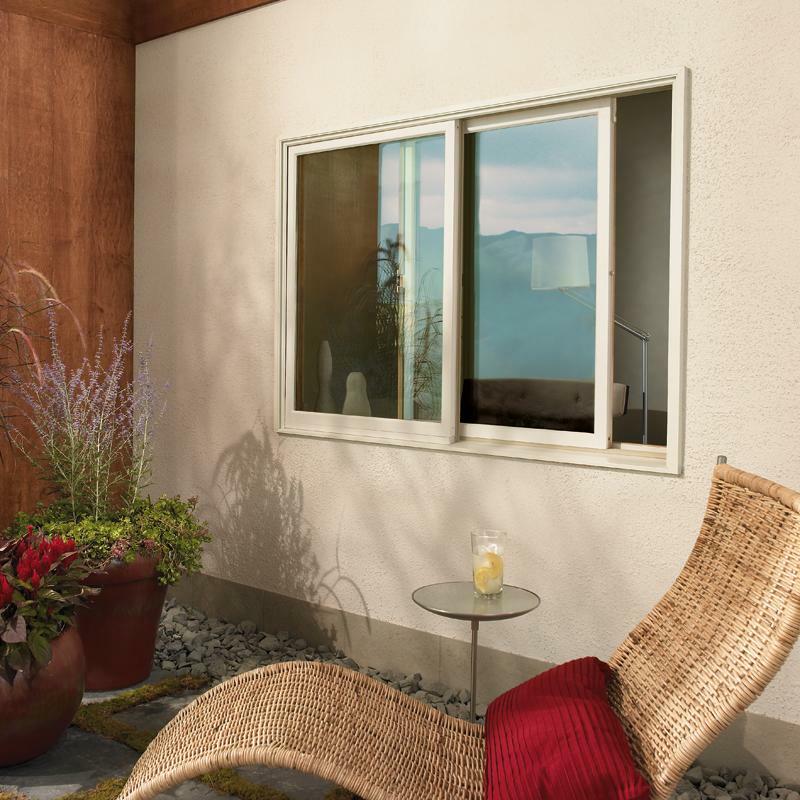 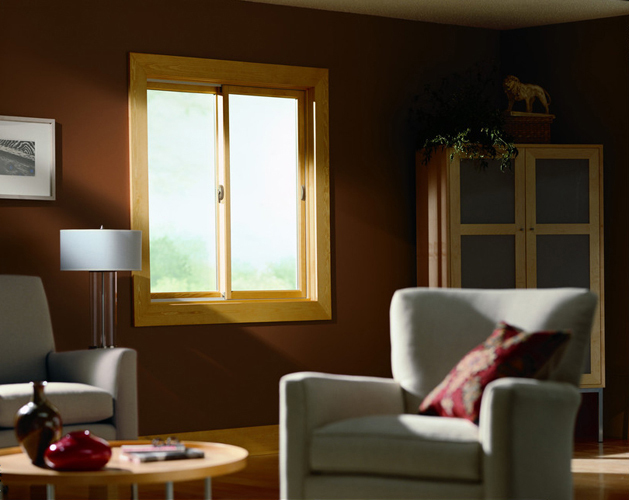 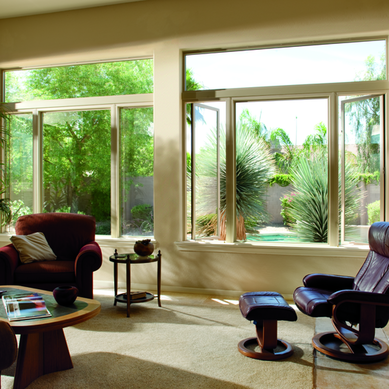 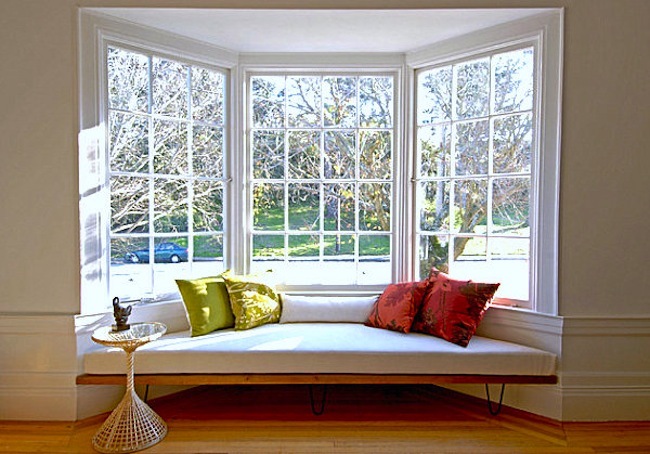 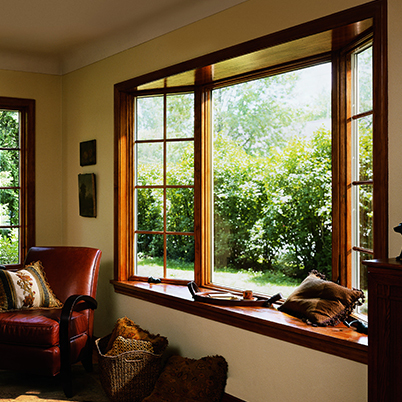 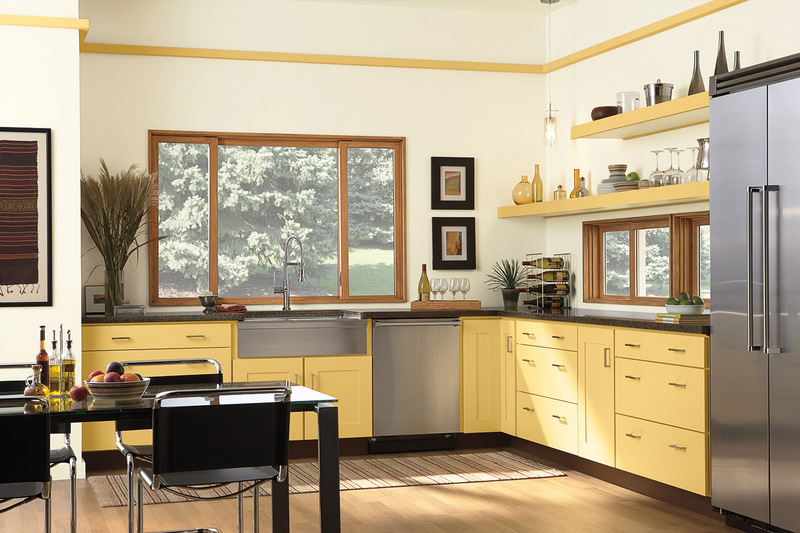 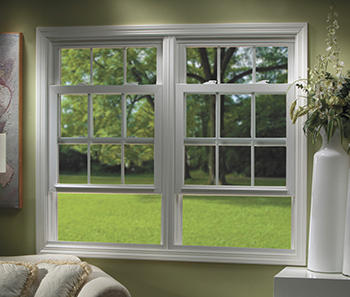 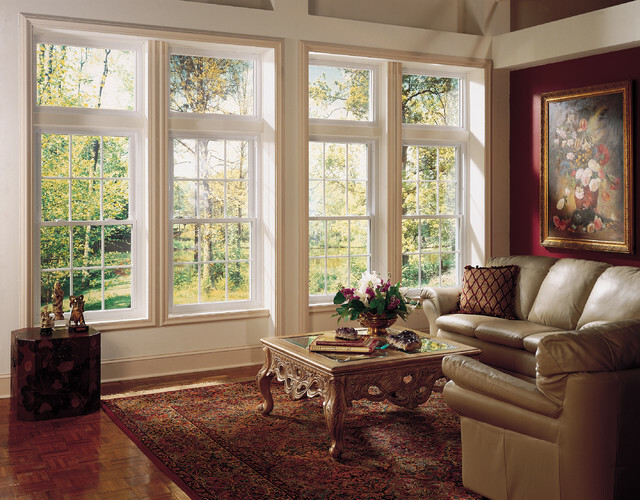 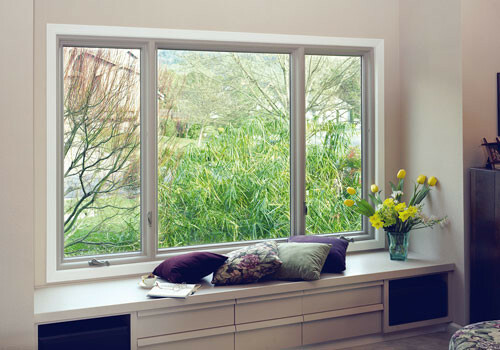 Casement and Awning windows are Milwaukee's most popular style.